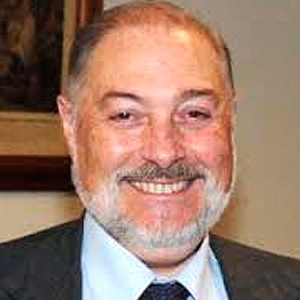 Gonzalo León holds a doctorate in Telecommunication from the Polytechnic University of Madrid (UPM) and is Professor of Telematic Engineering at its Higher Technical School of Telecommunication Engineering. He has dedicated his research activity to the development of communication software systems and technology transfer models participating in multiple national EU projects. He has been Deputy Secretary General of the National R&D Plan in the Ministry of Education and Culture and General Secretary of Science Policy of the Ministry of Science and Technology. In 2004 he was appointed Vice Chancellor of Research at the UPM, and in 2013, Director of the Center for Support of Technological Innovation, as he currently occupies. He has chaired the Space Research Advisory Group of the EU R&D Framework Program, the Lisbon Strategy Research Group and the Research Infrastructure Group. He has also been rapporteur for the G8 High Level Group of Officials for large scientific facilities. He is currently a Spanish delegate to the EU Council's Strategic Forum on International Cooperation and national representative in the FET Flagship EU project "Human Brain Project".